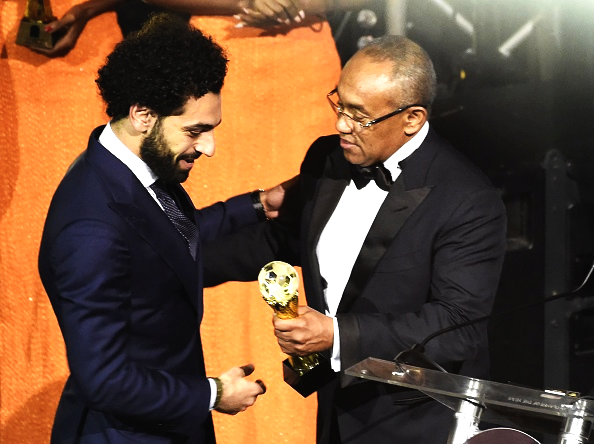 Egypt and Liverpool Star Mohamed Salah has been named the African Player of the Year by the Confederation of African Football (Caf). The award ceremony was held on Thursday evening in Accra Ghana. The Egyptian beat club team-mate Sadio Mane of Senegal and Pierre-Emerick Aubamayang of Gabon to emerge winner. Salah scored five goals to help Egypt qualify for the World Cup for the first time since 1990, and was also instrumental to his country’s runners-up finish at last year’s African Cup of Nations. 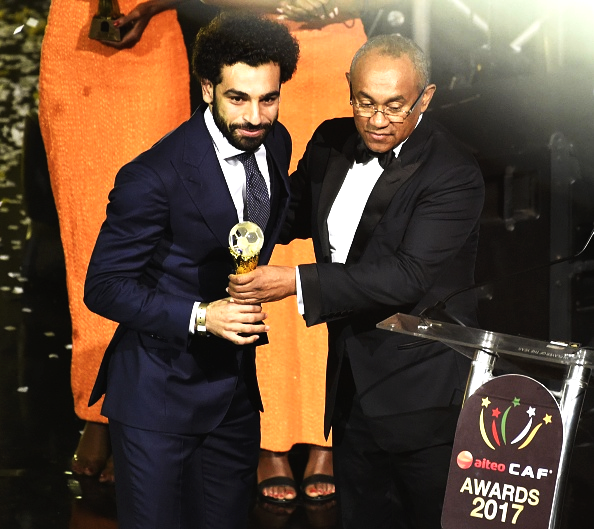 It was a night for all Egyptian football faithful to savour as the national team was also named Team Of The Year and their coach, Hector Cuper, named as the Coach Of The Year.